With so much to get accomplished around the house – often in a limited time frame – it can seem almost impossible to get things done. Fortunately, that’s just where these 10 amazing time-saving household organization apps come in. 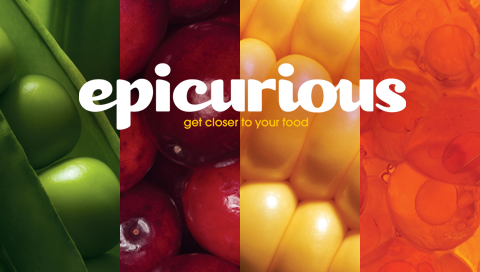 The Epicurious app is one of the most all-inclusive recipe apps available on the market. From sautes to stir-fries, dinners to deserts, the app serves up over 30,000 recipes from many of the world’s most noted chefs. Built-in sharing functions allow users to easily bookmark and share recipes with friends or family. Grocery IQ is a shopping list, coupon book, and store map all in one. The user-friendly interface allows grocery shoppers to easily input items needed anytime, anywhere. The app stores the list, and automatically sorts each selection by store aisle, cutting down on time wandering the grocery store searching for products. 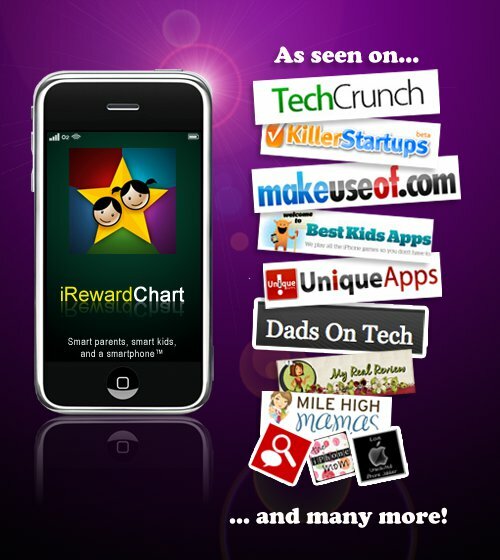 The app also collects and stores coupons and store offers, making saving money on groceries even easier. 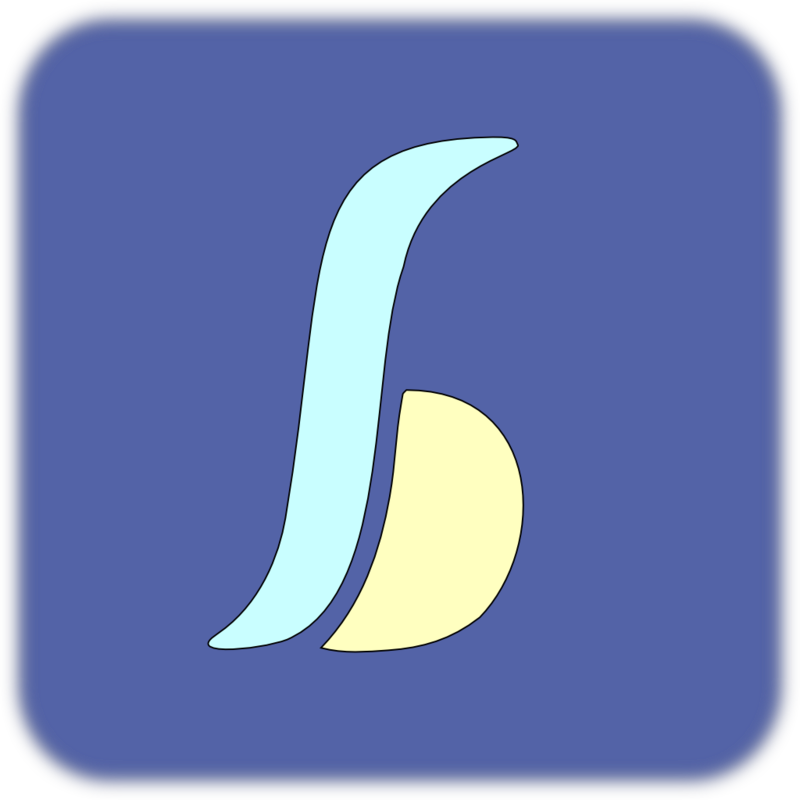 Penultimate is the ultimate app for noting ideas on the fly. The app provides a simple draw pad where users can draw maps, diagrams, or sketch out ideas. 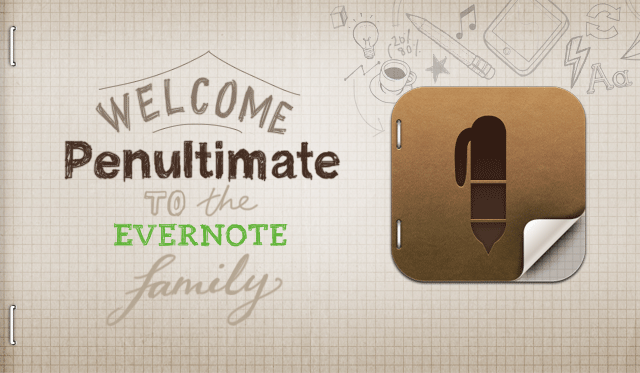 Easy storage and flexible layouts make this app an instant classic. Reward systems are one of the best ways to get young children involved in household chores and upkeep. This next-generation app digitizes the process, creating a tracking system for children to log their chores along the way to a goal. 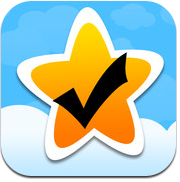 The app also offers easy parental tracking, so parents can easily follow how their children are keeping up. Remember the Milk isn’t just for remembering groceries – it’s for organizing all of life’s mundane but hard to keep track of activities. The app stores to-do lists, creates reminders for one-time and recurring tasks, and prioritizes jobs by importance or urgency. Reminders can be sent through the app, by email, text, or even instant message. Zinio is the most comprehensive app for magazine purchase and organization available today. Users can either make one-time or recurring magazine purchases, and enjoy all new and archived magazines directly from any mobile device. 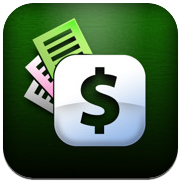 BillMinder keeps track of bill pay schedules and amounts, helping users make regular, on-time payments. Beyond its helpful reminder tool, the app can actually pay users’ bills using the built-in auto pay feature. For those who are constantly forgetting to clean the lint trap, HomeRoutines might be the solution. The app provides a constantly rotating checklist of household chores – and will send you a reminder when it’s time to complete a certain chore. FlashBind makes finding reviews and contact information for household service providers easier. Users can connect through the app with Facebook, where they can share reviews, or even be contacted directly by qualified service providers. Users can control how and when they are contacted by plumbers, roofers, and other providers with built-in settings. TaskRabbit is perfect for tasks that would otherwise get pushed off the to-do list. The app helps users connect with personal assistants to help with basic tasks – everything from hotel research for an upcoming trip to moving furniture. Users simply post the task they need completed and the price they’re willing to pay, and are contacted directly by assistants willing to do the work.